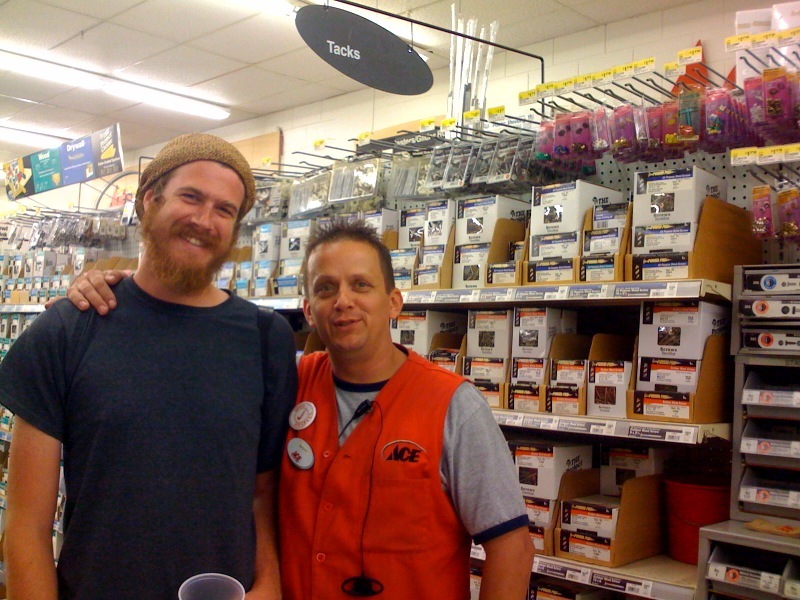 Made friends with Scott from Ace Hardware. He’s a hoot! – stevenjen - Quit our jobs and bought a Westsail 32. Now what? Made friends with Scott from Ace Hardware. He’s a hoot! 0 Comments on Made friends with Scott from Ace Hardware. He’s a hoot! « Hoping this was the last of the tropical wave that came by. Should be normal afternoon thunderstorms for a while now.